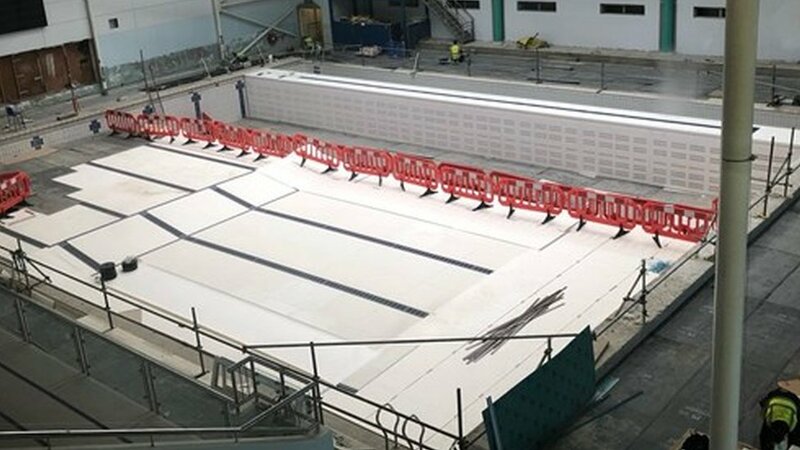 Two swimming pools, including water slides, at the National Sports Centre in Douglas are being overhauled. 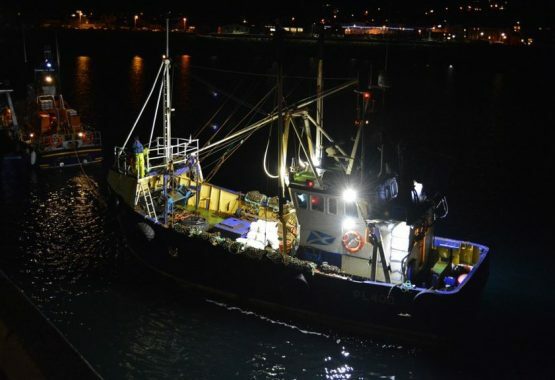 The RNLI says the three scallop fishermen were “fit and well” when they were found on board their boat. 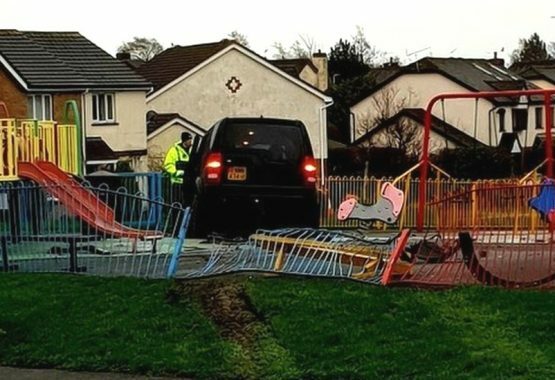 A Land Rover crashes through a fence into a play park close to a primary school.